Perhaps you’ve seen it, or been a victim of it. Bullying: it’s not just physically pushing people around. 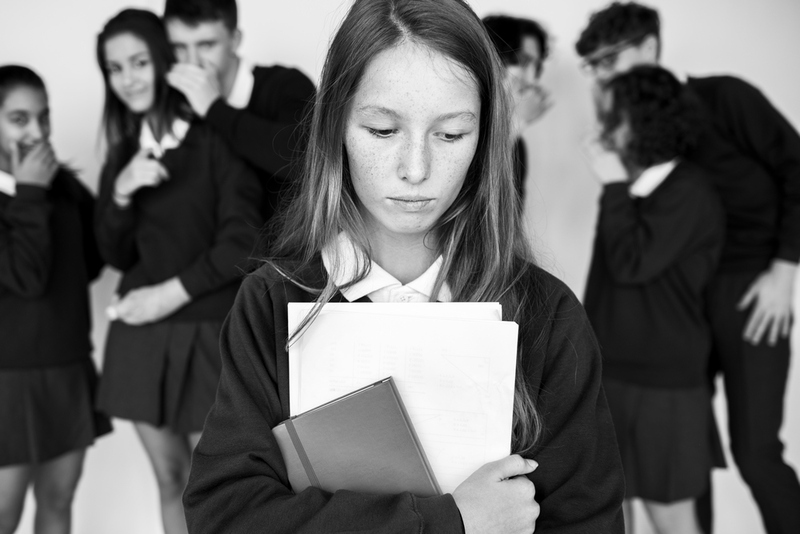 It comes in many forms: social bullying, such as spreading rumours, excluding people from social activities or making faces at them; verbal bullying, such as calling people names or making hurtful remarks; and cyber-bullying, which is shaming people on social media. There are people who love you for who you are and will help you every step of the way. You just need to find the courage to speak up! You might think that no one cares and that what you are going through will never end, but it’s not true! So, what can you can do? How can you respond if you are the victim of bullying, or see someone else being bullied? Many people are afraid of speaking up. It’s time to get up, wipe those tears and take action! First, protect yourself! Try and stay away from places where you might feel insecure. Tell your friends and family about it; you might not think they can help, but you may be surprised; and let’s be honest… it doesn’t hurt to try. Next, surround yourself with those who love you for who you are; the chances of someone trying to tease or bully you will be slimmer. And finally, trust your instincts to help you decide which solution is best for the situation at hand. 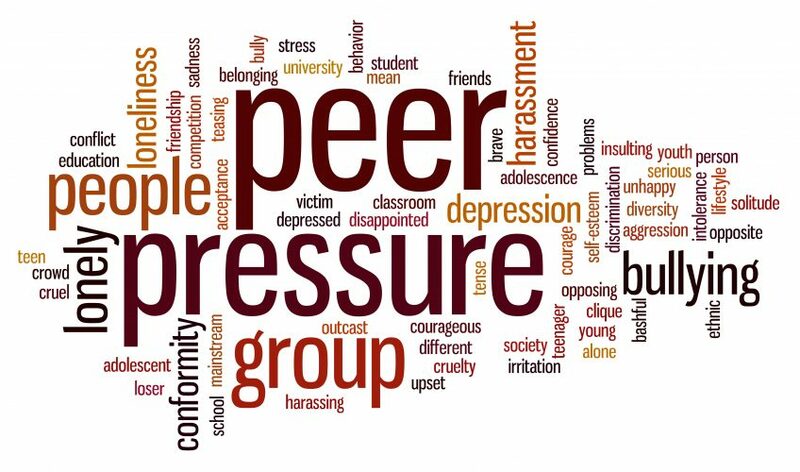 Pathstone Mental Health is a great site to get help on what else you can do if you are being bullied. Don’t forget that most bullies are insecure themselves. A bully might be jealous of you because you are smarter, or more attractive, and to make themselves feel better they take it out on you. They also might show that they are powerful and confident at school because they are bullied themselves at home. Don’t forget that this means they are also suffering from bullying. Keep that in mind. My last tip for you is, if you know someone else who is being bullied, try and comfort them. Just knowing that someone is there for them, can make a HUGE difference, and you make another friend on the way. Pay it forward people! Then others will most likely comfort those in times of need. Let’s work on how to speak up against bullying and build a “no tolerance for bullying” global community and let’s make a difference.